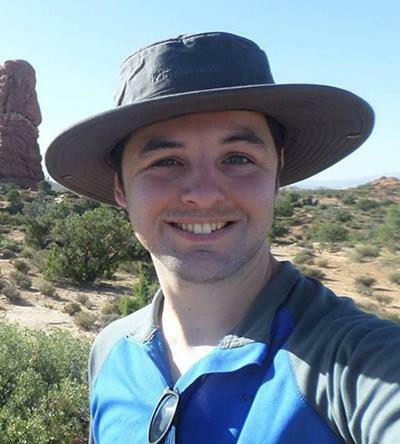 Dr Liam Bullock is a Research Fellow within Ocean and Earth Science, National Oceanography Centre Southampton at the University of Southampton. I currently work on an enhanced weathering processes project investigating feasibility of using silicate and carbonate materials as a source of cations to remove carbon from the atmosphere into carbonate minerals and ocean alkalinity. I completed my doctoral thesis (PhD) at Keele University (United Kingdom) in 2014/15, researching silicic volcanism and the emplacement and textural characterisation of young silicic lava flows in the Aeolian Islands (Italy). I previously worked as a Research Fellow (Grade 6) at the School of Geosciences, University of Aberdeen, delivering research and associated activities in the School of Geosciences on the “Tellurium and Selenium Cycling and Supply” project. I was previously employed as a Geological Consultant for Tactical Environmental Response Ltd and GP Resource Mining Ltd (mineral exploration), and in 2010 I worked as part of the Centre of Exchange and Research in Volcanology in Colima, Mexico. My research interests include carbon dioxide capture and storage via in situ mineral carbonation, trace element concentration within organic-rich sediments trace element mobility in weathered and oxidised ore zone settings, gold mineralisation, rhyolitic volcanism and obsidian lava flow emplacement, and active volcano monitoring.